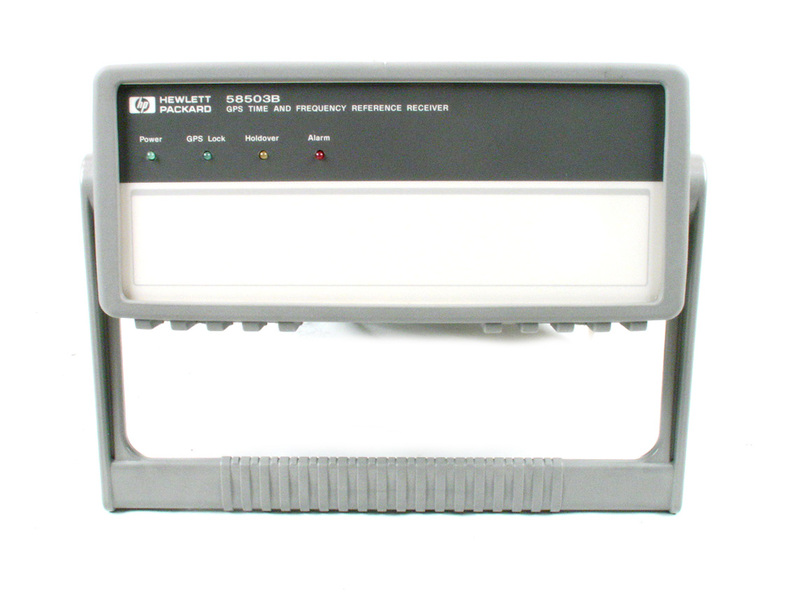 Symmetricom's ExacTime 6000 Time and Frequency Generators are full featured GPS receivers that offer three time base oscillator options and a wide range of "off-the-shelf" optional features. ExacTime fits virtually any GPS time and frequency application. The ExacTime 6000 is a 1.75" rack mount chassis that is configured to meet or exceed the demands of many applications, including test and measurement, metrology, range instrumentation and telecommunications. 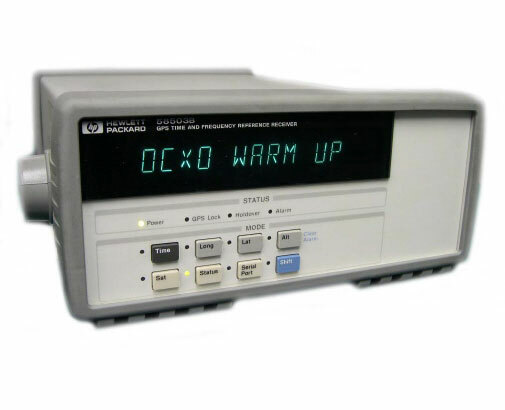 The extreme flexibility of this instrument allows configurations including time codes, low phase noise frequencies, pulse rates, parallel time and many other outputs to support specific needs. 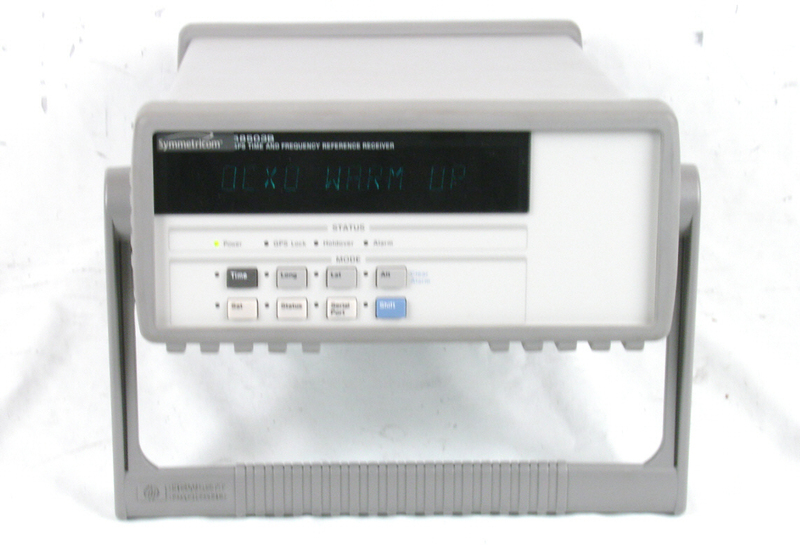 The internal quartz time base oscillator can be upgraded to an oven quartz oscillator or to a rubidium oscillator. A time zone offset control is included with 1/2-hour resolution, and a daylight saving time capability can be set for ten years. These controls affect the LCD display, time code output and the time in the RS-232 outputs. The year can be preset to any value for test purposes. For situations in which it is desirable to disable the oscillator disciplining process temporarily, a "flywheel" mode is provided. While in flywheel mode, the oscillator loop is opened, and the natural purity of the oscillator is not perturbed by the disciplining function. The ExacTime 6010 is a 3.5" rack mount chassis that is available to accommodate configurations that require more option space than is available in the ExacTime 6000 1.75" chassis. The basic unit provides six output BNC ports and one input BNC port. The six output ports are user selectable via box pin jumpers and front panel controls to generate frequency (10 MHz), pulse rates (1 PPM to 10 MPPS) and time code (IRIG B). Other frequency and time code outputs can be optionally added. A front panel LCD panel gives the user a simple and intuitive control interface. Remote control software for Windows is included upon request.